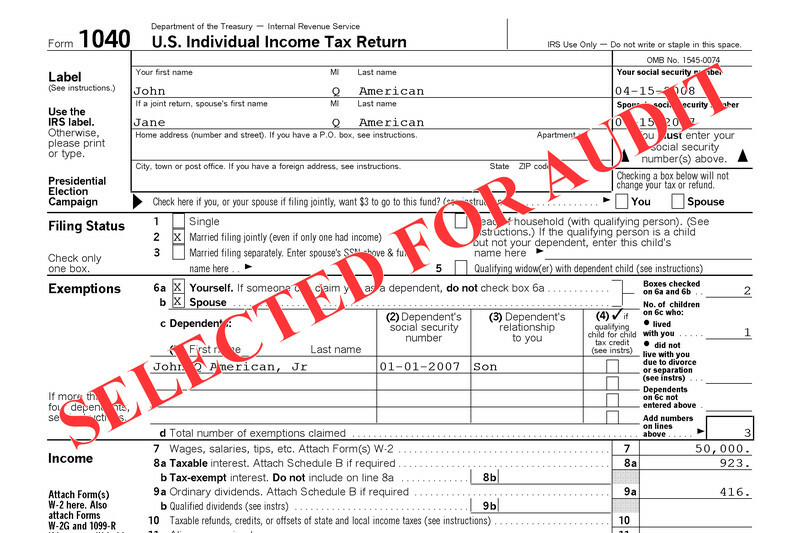 Why is it that some people get audited while others do not? Is there a little man in a room just randomly pulling out returns to target? Actually the IRS computers are responsible for catching most discrepancies that flag your account for further inquiry. Usually a notice is generated, and the ball is in your court to address the issue. The IRS actually only audits a little over 1% of all the individual tax returns each year. With those odds, your chances of getting audited are quite low. Math errors may get you an IRS inquiry, but not likely a full-blown audit. 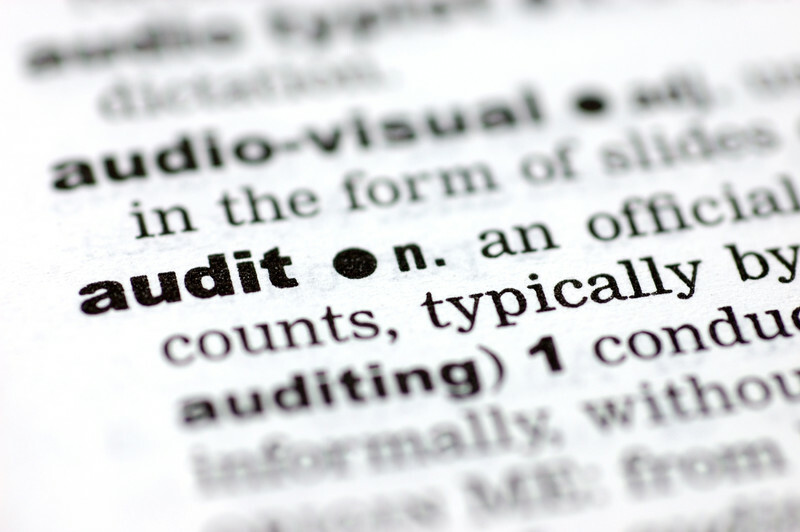 So how do you avoid an IRS audit? Well there’s no sure fire way to avoid an audit, but there are certain things that can attract attention from the IRS. Here’s a list of twelve areas that could wave little red flags and target you for an audit. Large Income: The audit rate jumps up to 3.93% on those with incomes above $200,000 (that’s about one in every 25 returns). If your income is a million or more, it’s more like a one-in-eight chance. Don’t get us wrong, making lots of money is a good thing; but also something that will more likely have the IRS contacting you. Unreported Taxable Income: Remember, the IRS gets a copy of every W-2 & 1099 issued. So if you fail to report even one of those sources of income, you are flagged as a mismatch, and you will get a bill for the tax on the unreported income. If you receive a W-2 or 1099 that is not correct, contact the issuer to file a corrected form with the IRS. Make sure you receive and retain a copy of the corrected form for your records as well. Large Charitable Contributions: The IRS takes notice of returns with charitable contributions disproportionately large compared with their income. They compare donation amounts to others of equal income to yours. You should get an appraisal for donations of valuable property, file Form 8283 for donations over $500, and keep receipts for all donations you make. Home Office Deduction: Make sure you understand and follow the rules for a home office deduction. The space must be exclusive and used regularly as your principal place of business. Although this area may increase your chances for an audit, it should not keep you from taking legitimate deductions. Rental Losses: The IRS is scrutinizing rental real estate losses, especially those written off by taxpayers claiming to be real estate pros. The agency will check to see whether they worked the necessary hours, especially in cases for landlords whose day jobs are not in the real estate business. Business Meals, Travel and Entertainment: A large write-off here will set off alarms, especially if the amounts are higher than others in the same field of work. Keep detailed records that document each expense (including amount, location, attendees, and purpose). 100% Business Use of a Vehicle: Be careful, salespeople! When 100% business use of an automobile is a flashing red flag because it is extremely rare for someone to actually use their vehicle 100% of the time for business only. To counter any possible IRS questions, keep detailed mileage logs with precise dates for every mile used for business. Plus if you claim the standard mileage rate, you cannot claim additional auto expenses (like maintenance, insurance, etc). Loss for a Hobby: You must report any income you earn from a hobby, and you can deduct expenses up to the level of that income. For you to claim a loss, your activity must be conducted with the expectation of making a profit. Large Schedule C losses are audit bait. If you intend to claim a loss, make sure you can prove you have a legitimate business and not a hobby. Run your activity in a business-like manner and keep receipts for all income and expenses. Cash Business: The IRS is especially interested in those with a business that deals primarily with cash. Those who receive cash are less likely to accurately report all of their taxable income. Unreported Foreign Bank Account: The IRS is most interested in those who have undisclosed foreign accounts! They have recently used voluntary compliance programs to allow foreign account holders to come forward voluntarily in exchange for reduced penalties. Failure to report can led to severe penalties, so make sure you properly report them when you file your return. Large Currency Transactions: If you make large cash transactions (over $10,000) with banks, casinos, car dealers and other targeted businesses, the IRS believes that you may be a good target for possible unreported income. Also, be aware that banks and other institutions file reports on other suspicious activities involving cash even under the $10,000 mark (like if you try to break up that deposit over a couple of days). Excessive Deductions: Again, the IRS knows what is outside normal bounds based on your income. Don’t be afraid to claim it if you have the documentation to back it up. Please contact our office for more information or assistance with your return. 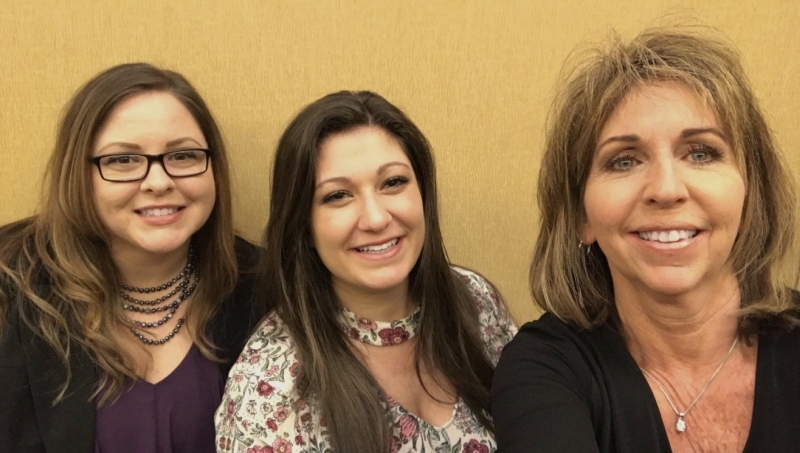 They understand that their success is dependent on the success of all in a win-win relationship that is defined by mutual respect and cooperation.